Facebook tagging feature is one of the best ways to connect to the friends, when you want to start a discussion. 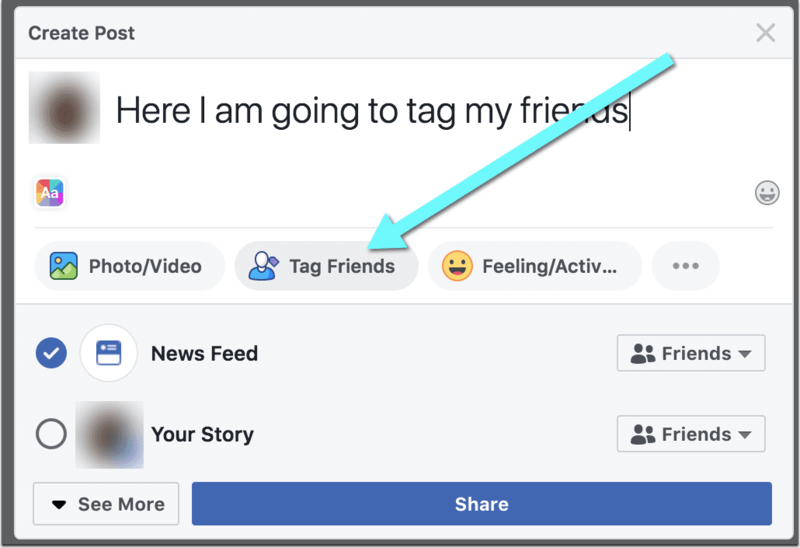 But how to tag friends on Facebook? Here’s an easy guide!